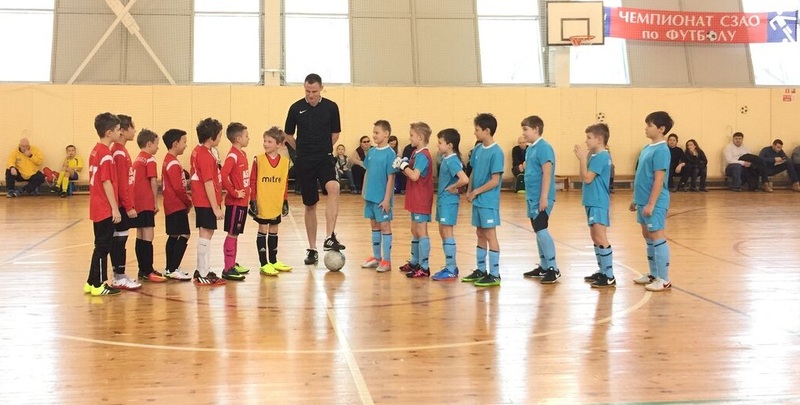 BFC Rovers began their new season in the Russian Youth League, as the action moved to a new indoor location. Rovers had a full squad, with all of the players keen to participate after the Winter break. In the first match, against a strong Red Arrow team, Rovers struggled to adapt to the small size of the pitch, and the weight of the futsal ball that was being used for the matches. Captain Ilya Saraev and Teo Guler put in strong performances at the back for Rovers, with Guler scoring a goal from a free-kick. However, Rovers could not get it going at the other end of the pitch. Debutant Zacharie Hili and returning player Sasha Bokov tried to link up well, but to no avail. The score was a disappointing 6-1 loss. Into the second match, Rovers were keen to improve upon their first match performance. They came out of the blocks quickly, creating chance after chance for strikers Jalil Nevredinov and Alex Navarette. However, Rovers couldn’t make the chances count. At the other end, Rovers goalkeeper Oleg Zakharov was called upon as a large and powerful opponent began to wear Rovers down. Despite conceding the first goal, Rovers held on in there and the versatile Teo Guler grabbed the equaliser. Rovers continued to find an opponent goalkeeper in top form as the pushed forward. Unfortunately at the other end, a couple of late opponent counter attacks meant Rovers ended up on the wrong end of a 3-1 scoreline. However, having played very well in the second match, and having already now played 2 of the strongest teams in the league, Rovers are already looking forward to the next round of matches in two weeks time. 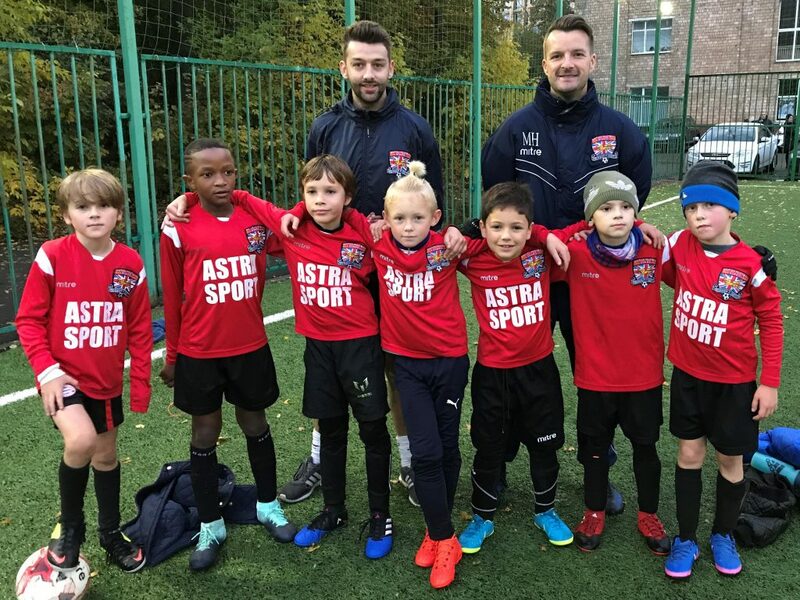 Good luck this season to all of our teams – BFC County, BFC Albion, BFC Union, BFC Rangers, BFC Rovers, BFC City and BFC United – who will be playing in league or friendly matches this term! !